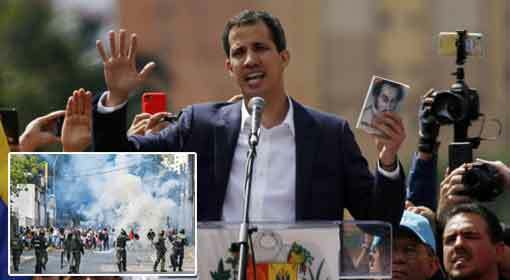 Caracas/Washington: US President, Donald Trump has recognised the opposition leader Juan Guaido as the President of Venezuela. The Venezuelan Dictator, Nicholas Maduro has severed all the political relations with the United States, following the announcement by Trump and has ordered the US diplomats to leave the country. 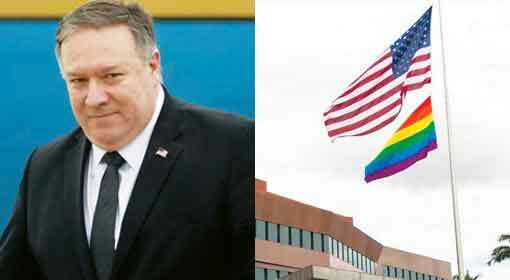 But the US Secretary of State, Mike Pompeo has warned the Venezuelan government that if any of the US officials is touched, Venezuela will face strong retaliatory action. The situation in Venezuela has festered further with these developments, and there are strong indications of change in the government of Venezuela in the near future. Only a few days ago, the opposition parties appealed for a democratic revolution announcing nationwide protests to be held on Wednesday. Millions of Venezuelan citizens took to the streets to protest against the dictatorial rule of Nicholas Maduro. Against this background, the opposition leader Juan Guaido took the oath as the interim President of Venezuela, in one of the programs. Guaido justified his swearing-in saying, ‘This is the only way to end Maduro’s dictatorship. I am fully aware of the serious repercussions of the whole matter.’ The repercussions of the Guaido’s swearing-in are being felt at the international level. 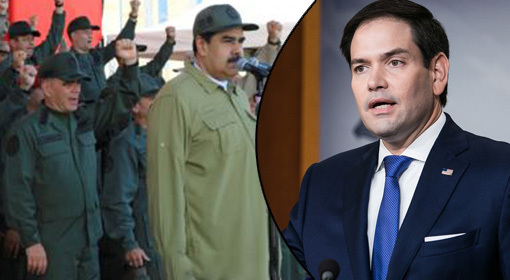 Venezuelan dictator Nicholas Maduro announced that the appointment of Juan Guaidois illegal and warned that the military would never support Guaido. But Juan Guaido, who was sworn in as an interim President,is receiving overwhelming support at the international level. 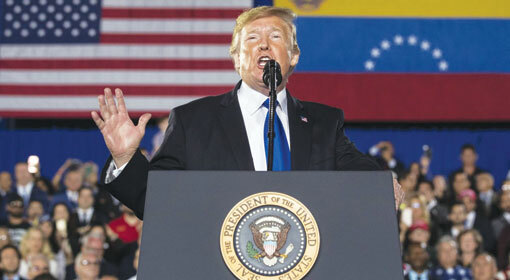 US President Donald Trump while openly supporting Guaido, announced that the economic and political backing of the United States will always be with Guaido. 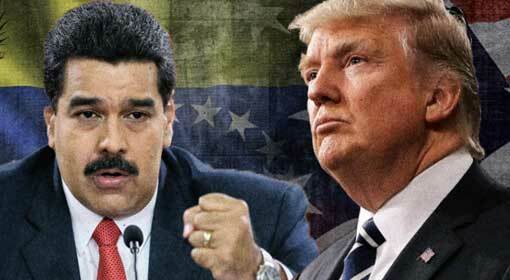 Venezuelan dictator Nicholas Maduro has severely criticised President Trump’s statement and announced severing of political ties with the United States. 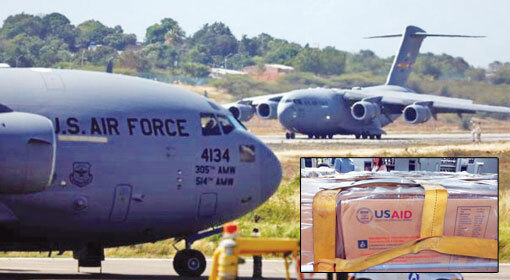 At the same time, he ordered the US officials to leave Venezuela in the next 72 hours. 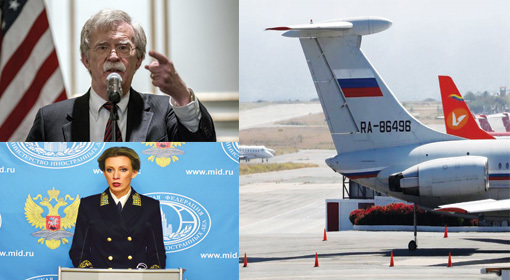 The United States has reacted more strongly to the Maduro warning. 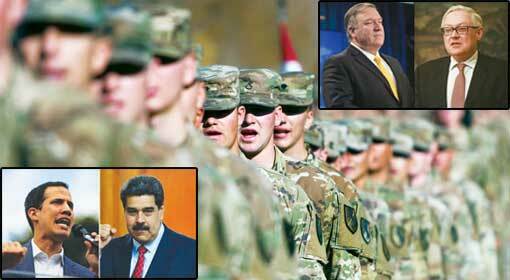 US Secretary of State Mike Pompeo warned ‘If any of the US diplomats are harmed in Venezuela, the United States will take harsh action.’ The analysts have claimed that the warning by Pompeo is nothing but indications of military action by the United States. Following the United States, a minimum of 11 Latin American countries, including Brazil have awarded recognition to the Juan Guaido government in Venezuela. Canada and the European Union also has indicated recognising Juan Guaido as President of Venezuela. 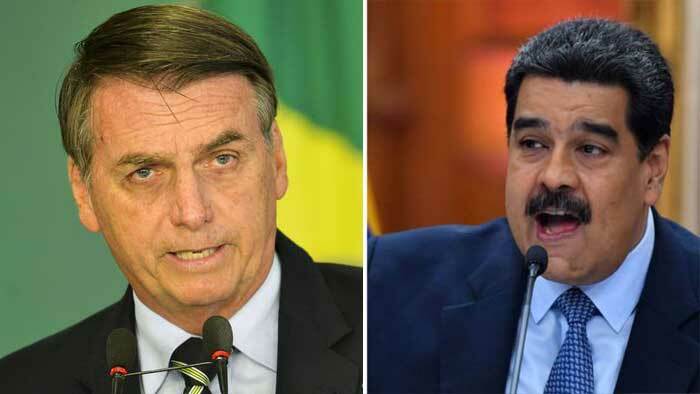 Whereas, Russia, Turkey, China and Iran have said that they will continue to support Maduro as the President of Venezuela. 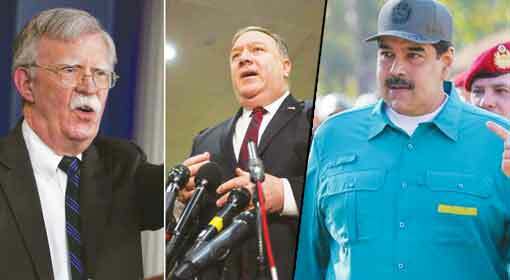 Russia and China have also warned the United States that it should think twice before taking any action in Venezuela.